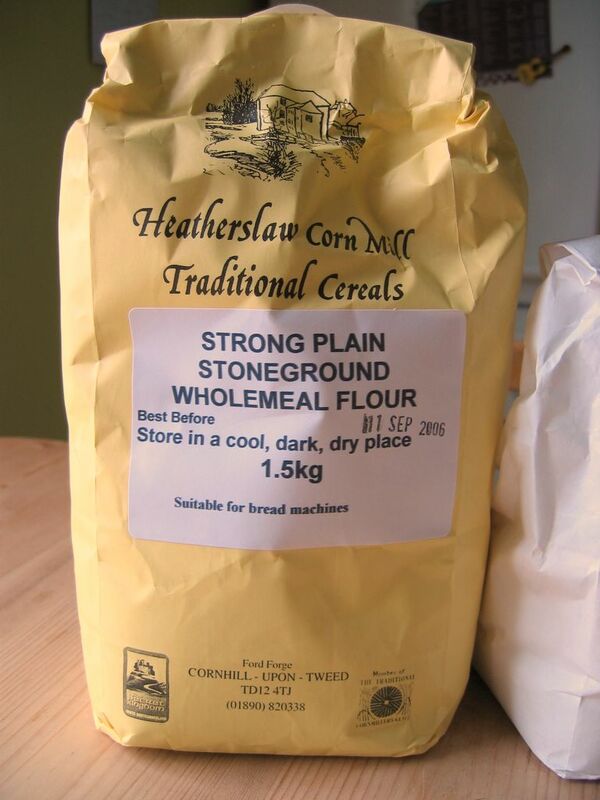 Posted by cath in freeze-friendly, general info, help, Info and Cooks Notes. So the world has gone 'ready-meal' crazy, how can you resist the temptation of the microwave and rows and rows of well-photographed gourmet dinners at the touch of a button (no washing up!)? If all the disposable packaging itself isn't enough to put you off, then how about knowing that corporations are controlling the quality and purity of the food you eat? Well, in case you wondering, I am not a fan. There is a solution which works well if you put in a little effort. 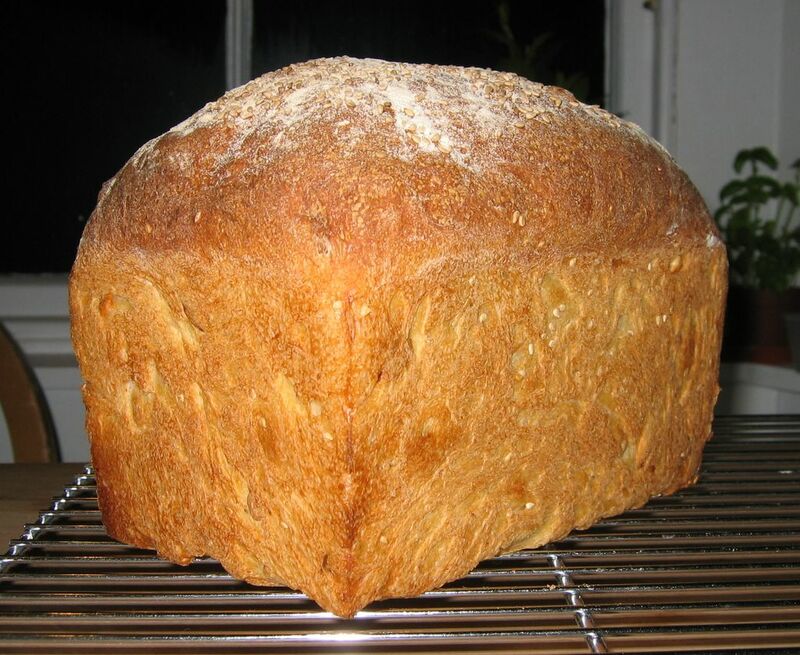 The simple rule is: whenever you're cooking something, ask yourself if it would freeze well, or refrigerate for another day and if so, make more than you need. So, when I'm making a Chicken curry, I'll make it a large one. Then I'll also put on a Lamb curry too, often this involves many of the same ingredients, throw in some different veg with each pot and cook them up for slightly different times (Lamb benefits from a long stew in the curry broth). Two different curries make for a more interesting meal to put on the table. Crucially, I can also portion them up into containers to freeze or refrigerate for another day – instant 'ready-meals', only made to my own (high!) specifications, no funny stuff! Obviously some dishes are ideal for freezing and reheating, others not. I wouldn't recommend making extra stir-fry vegetables, such delicate food is best cooked up fresh every time. Meals that freeze well include: meat and vegetable curries and stews, meat sauces (such as bolognese, chilli con carne), home made beef-burgers and big dishes such as cauliflower cheese, fish pie and lasagne. I'll be putting an icon by meals I think are worth making on an 'eat one, freeze one' basis, so 'freeze-friendly' is now a cookalicious category. At last, you don't have to cook every night! 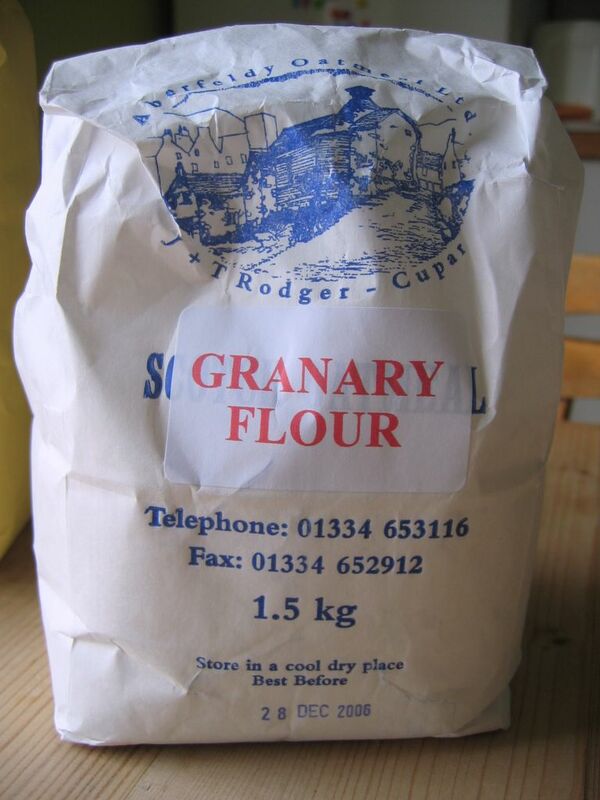 Posted by cath in general info, help, Info and Cooks Notes, ingredients, shopping notes, Thai food. 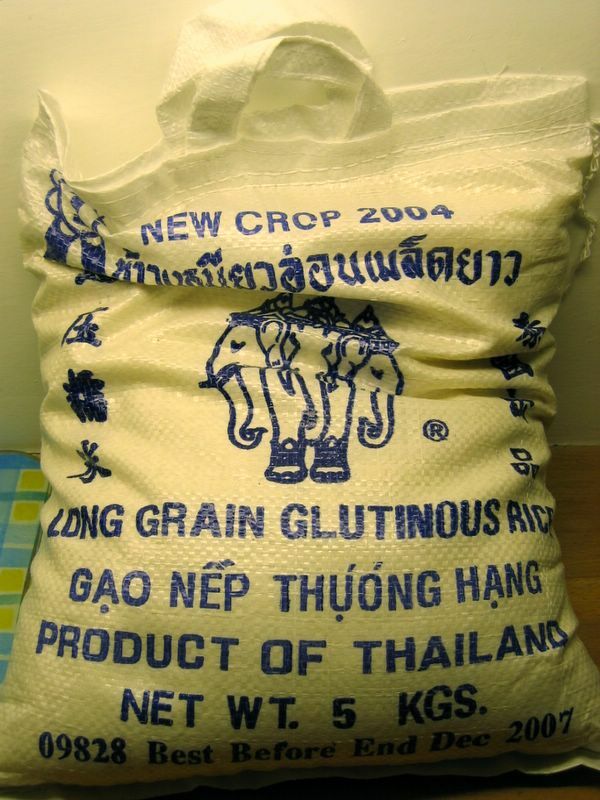 Sticky or glutinous rice can be bought in small and large quantities at most Chinese supermarkets, and comes in black and white varieties. 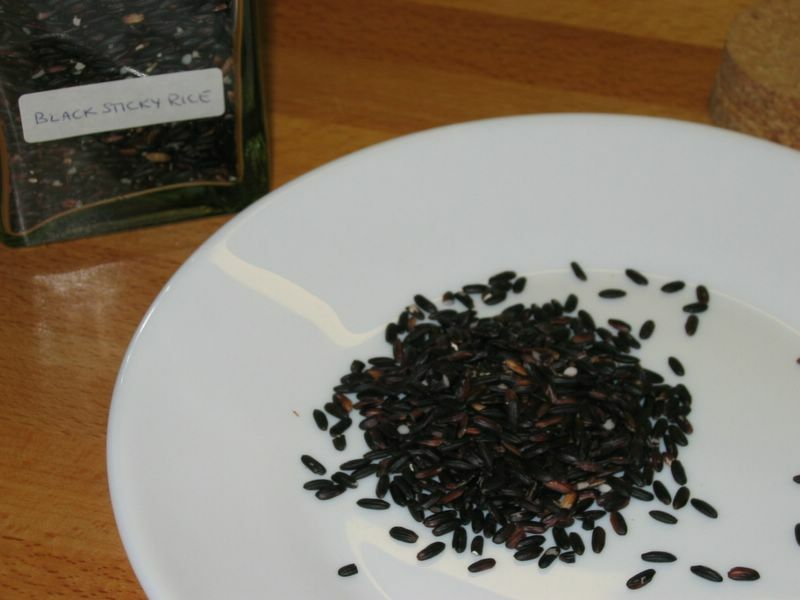 Black sticky rice is mainly used to make a sweet coconut rice pudding desert. White sticky rice is used steamed for salads and also mixed with coconut and sugar to accompany deserts, such as mango and sticky rice. 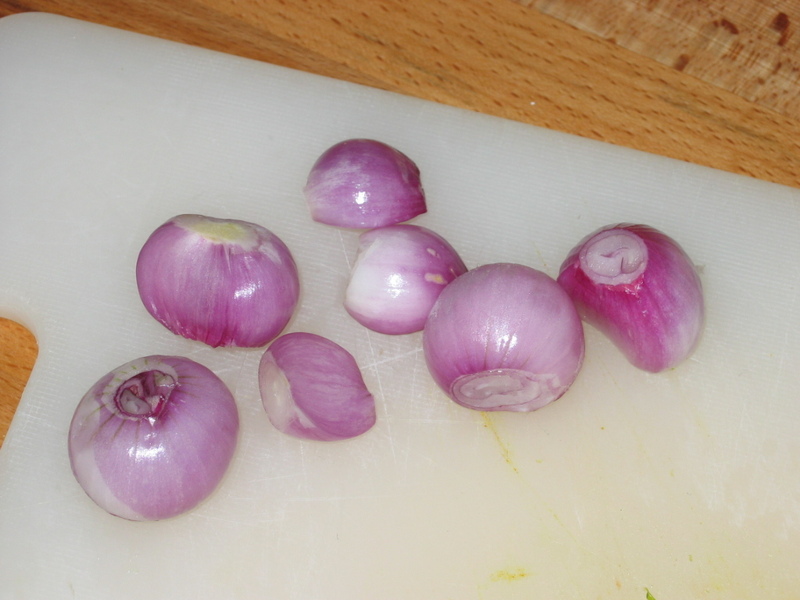 Thai shallots or purple onions are very small onions with a purple skin, they are available in some Chinese supermarkets and some Asian grocers shops. 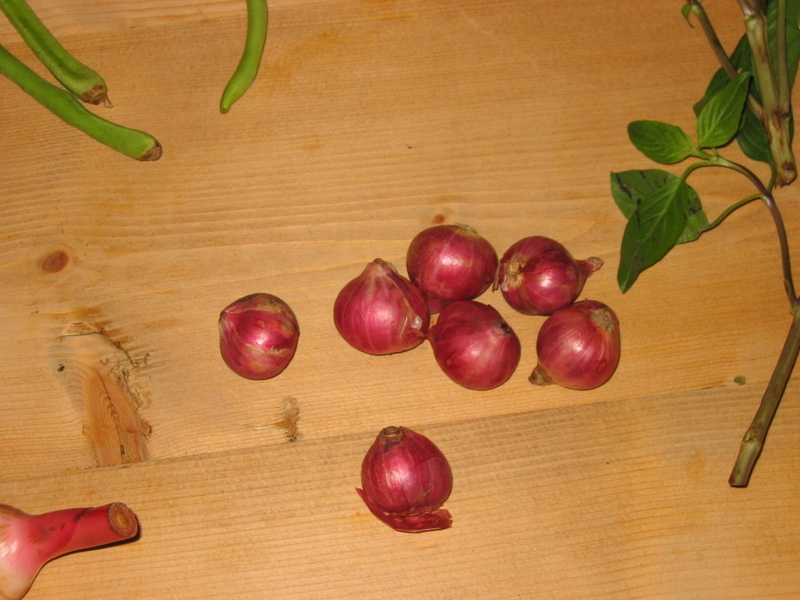 European shallots, red onion or other onions can be used as a substitute.